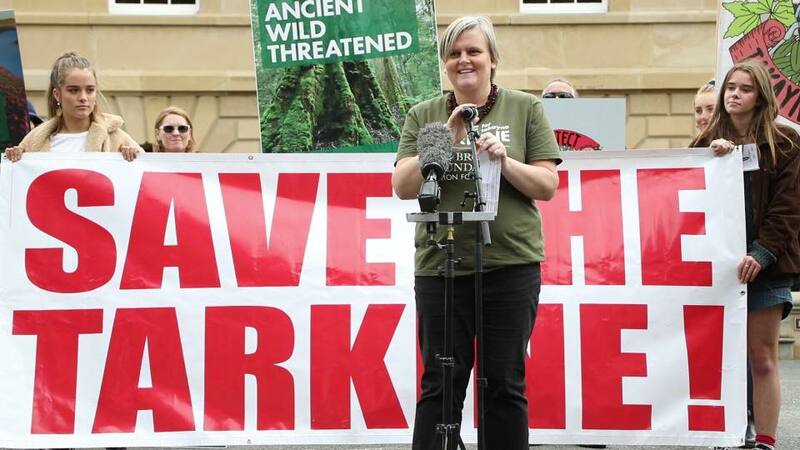 Thousands march in Hobart: a week out from the Tasmanian election, thousands marched on Sunday to protect takayna/Tarkine from logging, mining and the destruction of Aboriginal heritage by off-road vehicles. Labor and Liberal oppose protection for the Tarkine; the Greens will establish a national park. Bellingen Environment Centre: locals blockading the NSW Forestry Corporation from logging known koala habitat minutes from Bellingen.